Activities related to process and organizational innovations installation. 50 000 - 3 000 000 EUR (Action 1). 50 000 - 6 500 000 EUR (Action 2). 50 000 - 500 000 EUR (Action 3). Private company established by a foreign private company (at least 51 percent of the shares) or foreign private company, or foreign private company’s branch established in Lithuania. 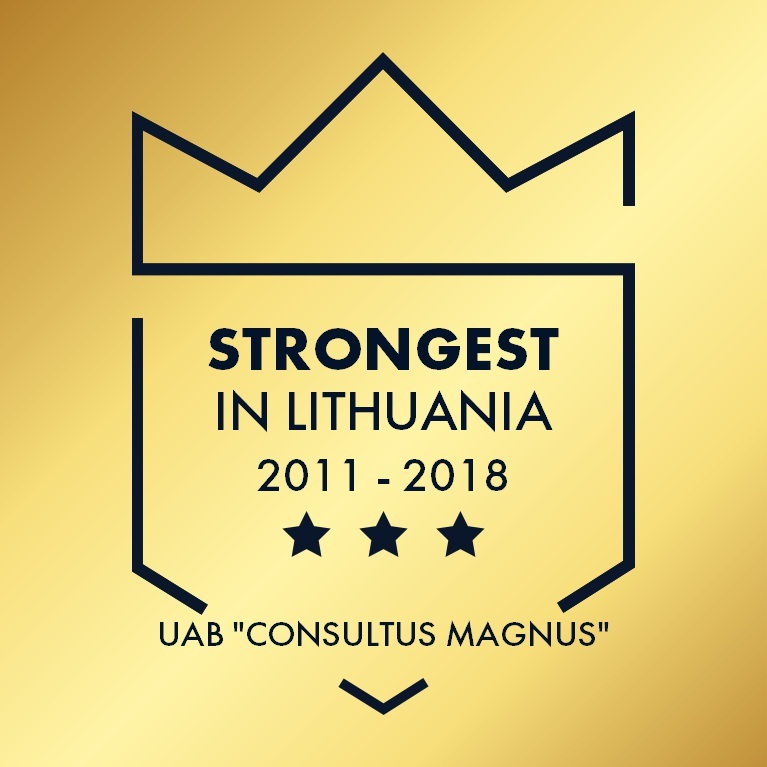 Foreign company (investor) not earlier then 10 years before the application has invested to manufacturing or services and intends to begin R&D activities in Lithuania OR investor (the applicant) has not carried out activities in Lithuania and plans to begin R&D activities in Lithuania. Created products must be new at the company level or market level, or global level. Only manufacturing or service companies are eligible. The Project must be implemented in Lithuania. The product duration 24 (actions 1 and 3) and 36 months (action 2). For action 3 and for large companies the partner SME is obligatory. Job spaces must be maintained not less than 5 years or 3 years for SME. Costs, related to R&D implementation actions. Costs, related to R&D infrastructure acquisition. Costs for personnel, costs for equipment, buildings, land, science researches, buying knowledge services, patents.